The history of Christian theology is in large part a history of heresies, because Jesus and the claims he made . . . seemed incredible,” writes the author. 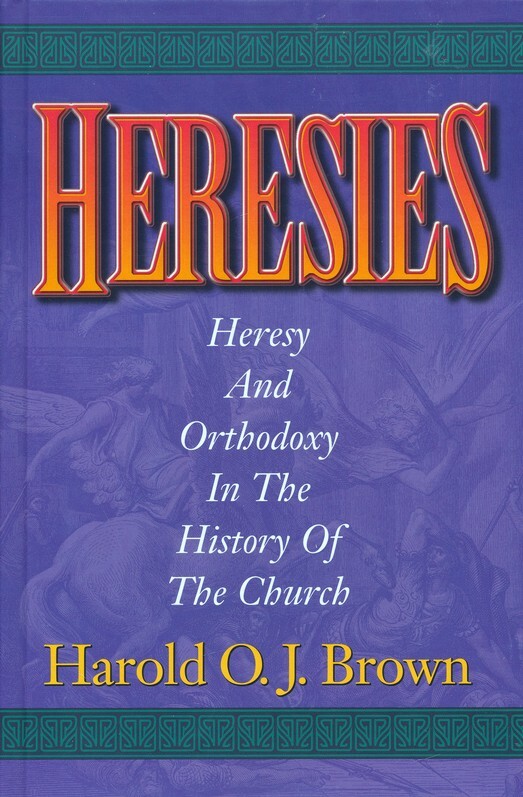 Heresies presents “the story of how succeeding generations of Christians through almost twenty centuries have tried to understand, trust, and obey Jesus Christ.” Particularly concerned with christology and trinitarianism, the author calls on the four major creeds of the church—Apostles’, Nicene, Athanasian, and Chalcedonian—to separate orthodoxy from heresy. He acknowledges that heresy has done much more than confuse and divide the church. It has also helped the church to classify orthodoxy. Just as heresy served this purpose historically, so it serves this purpose pedagogically in Heresies.